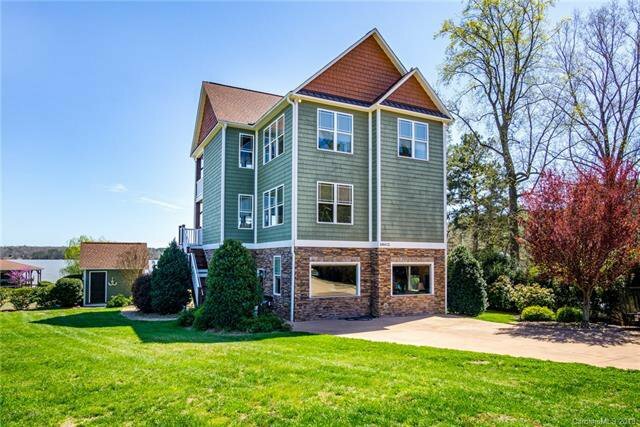 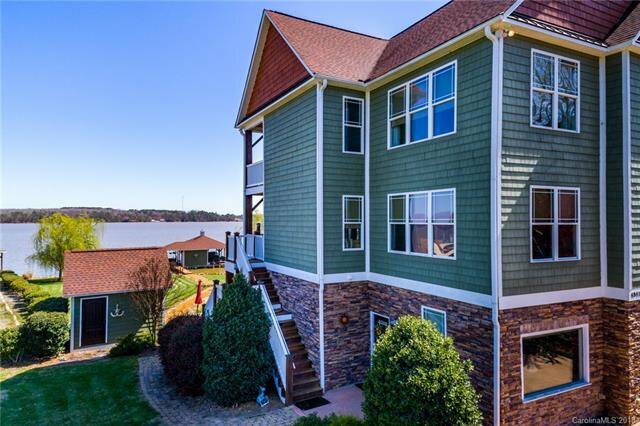 TRIPLE THE FUN.Welcome home to LAKE TILLERY! 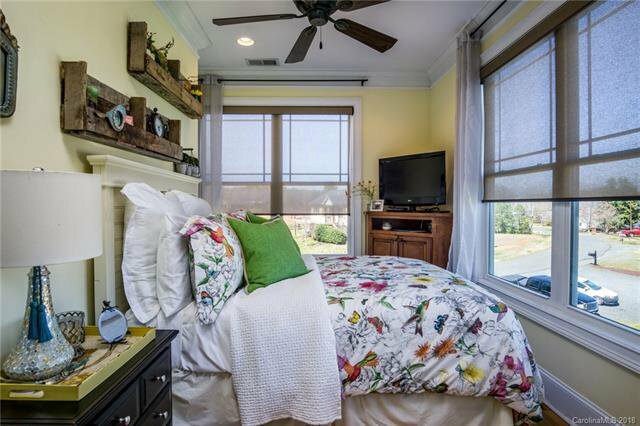 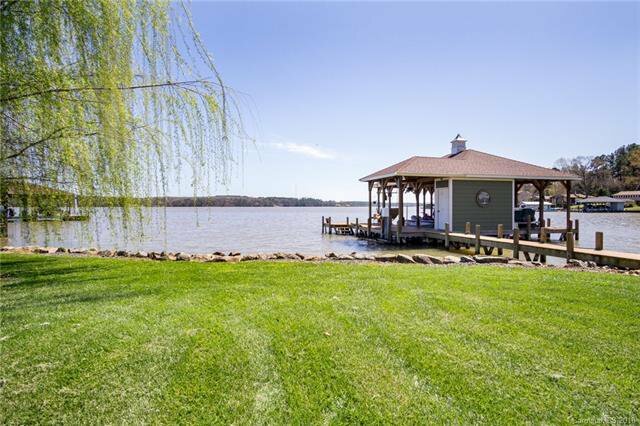 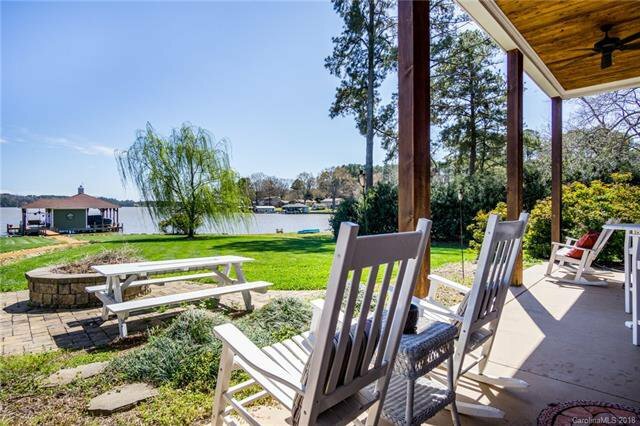 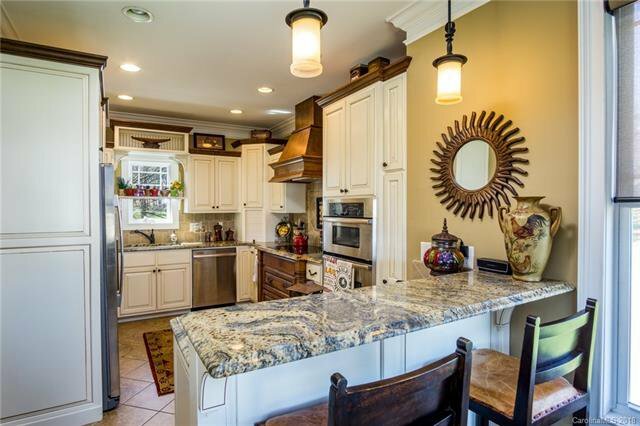 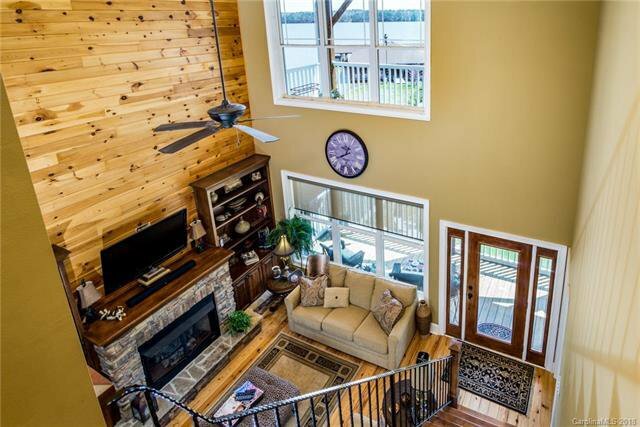 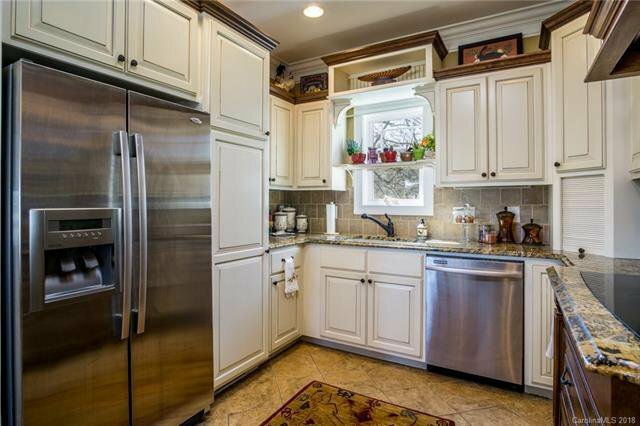 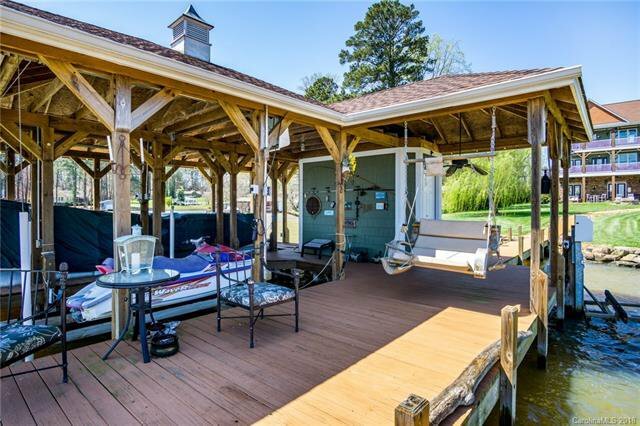 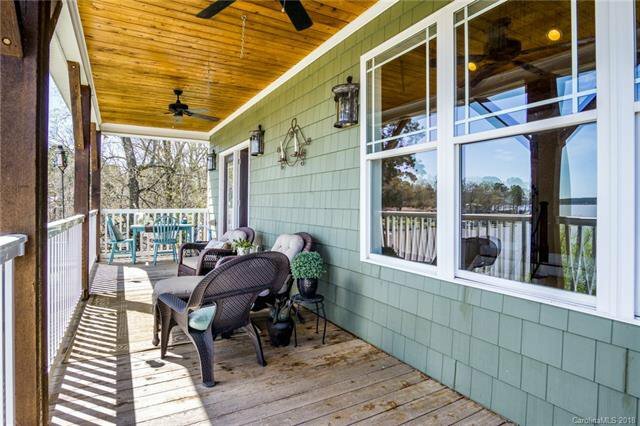 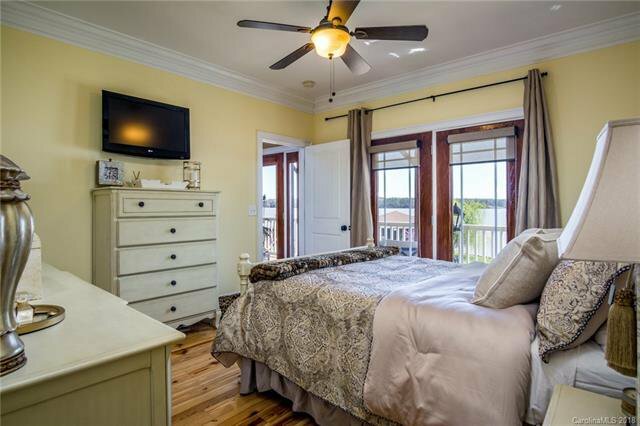 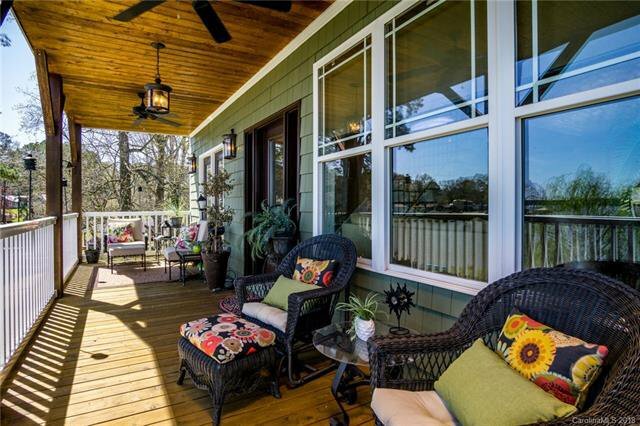 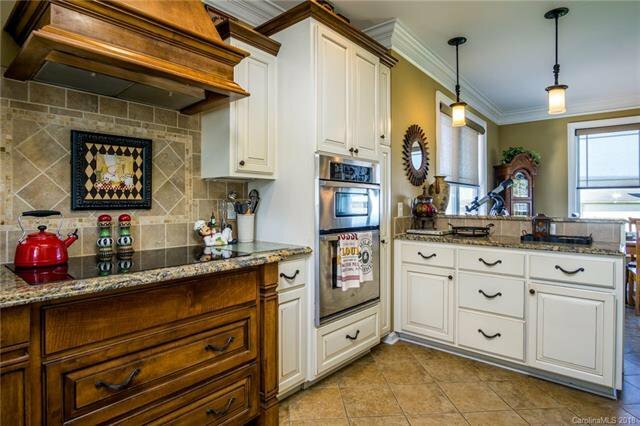 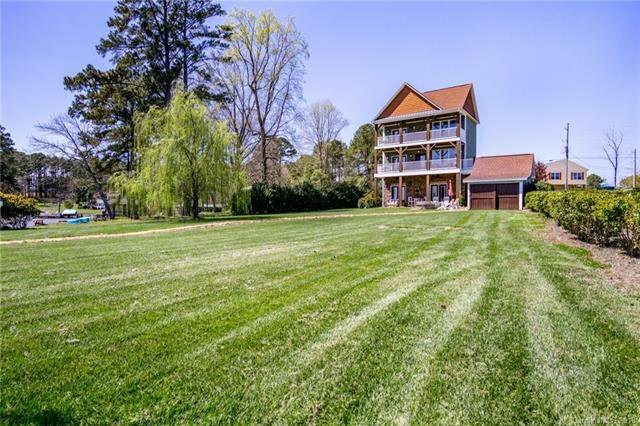 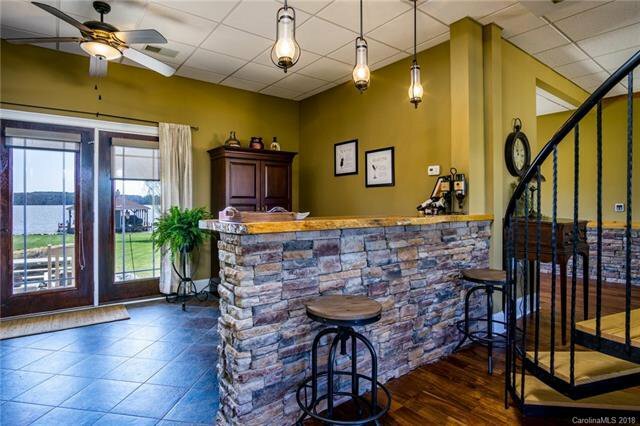 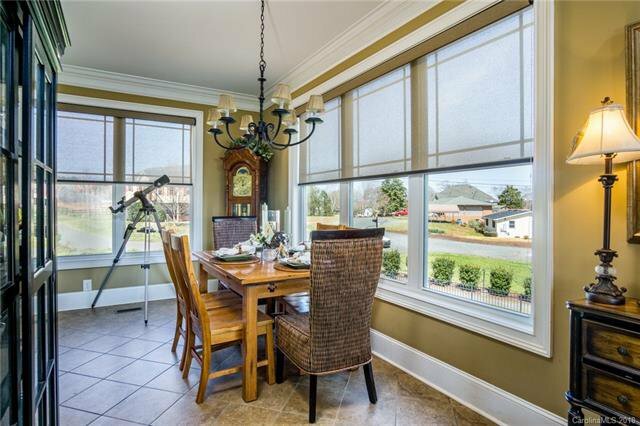 This must see main channel Lake Tillery home sits on a flat lot located in the Piney Point Golf community. 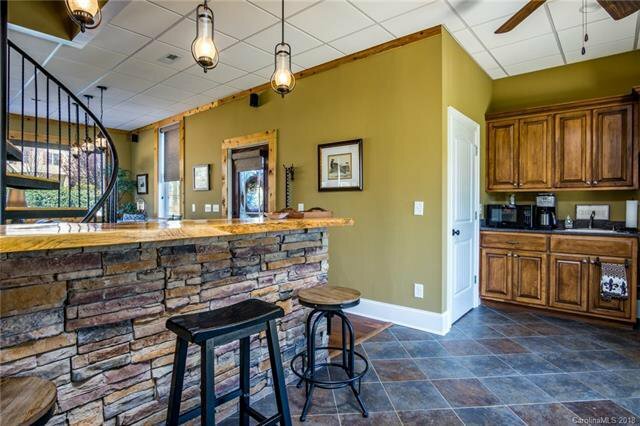 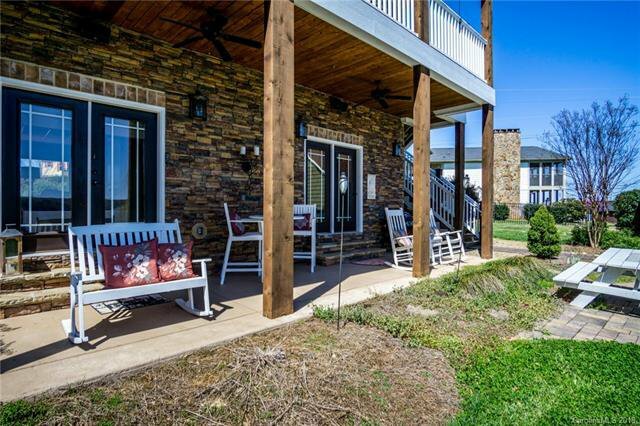 A custom built home with long range views from almost every room, granite countertops, custom cabinets, tile floors and showers and much more. 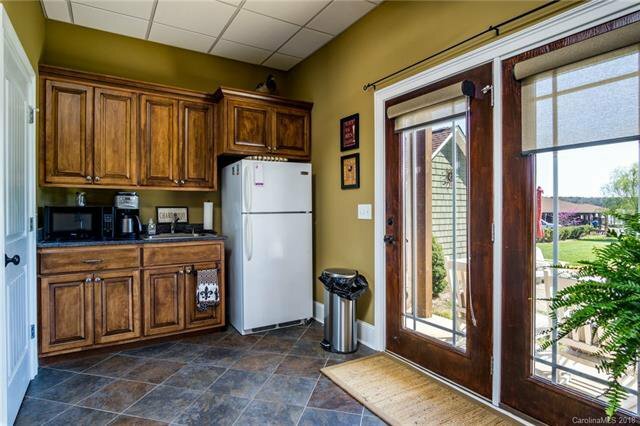 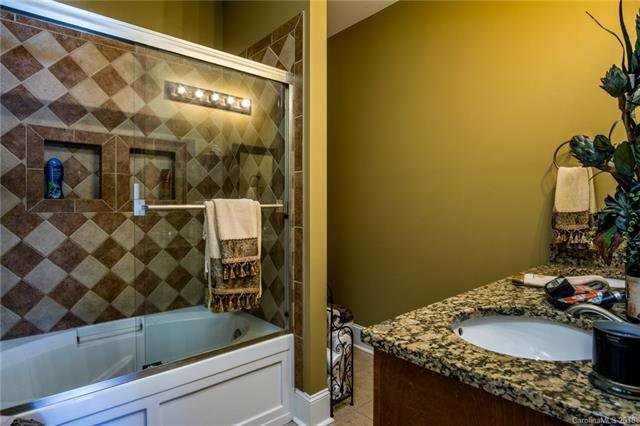 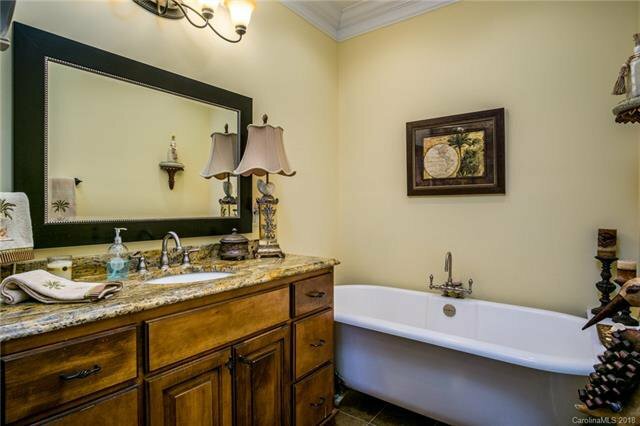 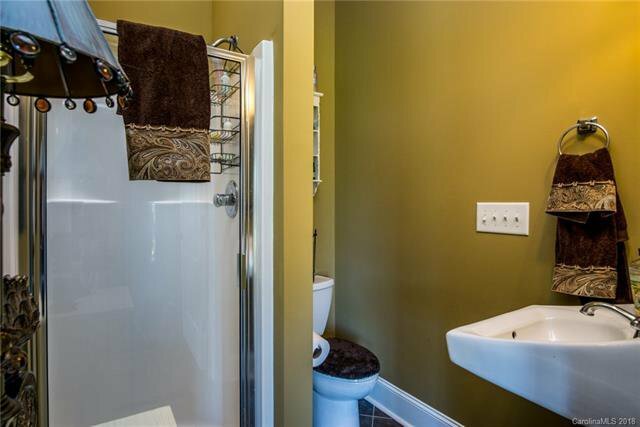 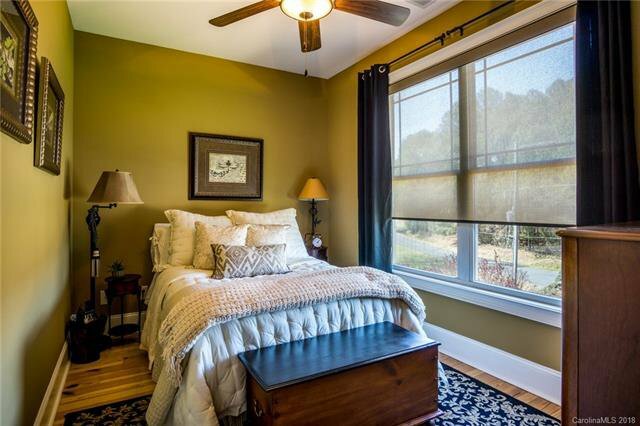 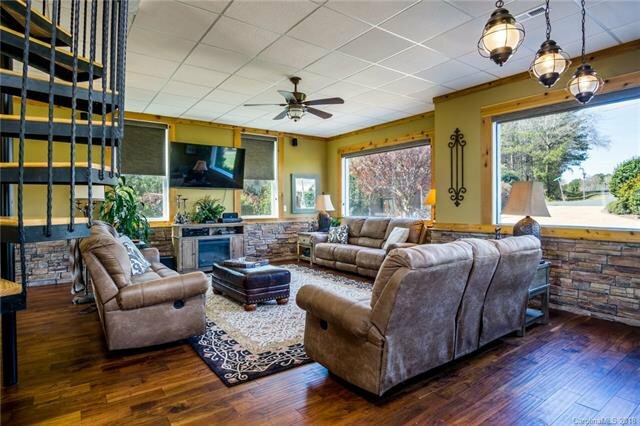 Big family room on the first floor with tons of entreating space and full bath. 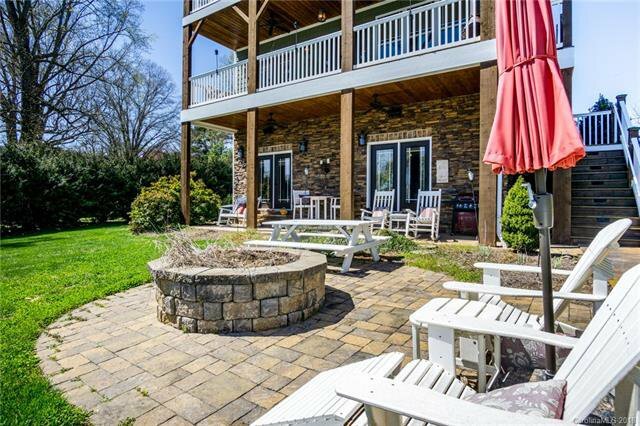 Large paver patio with fire pit for summer entertaining at its best. 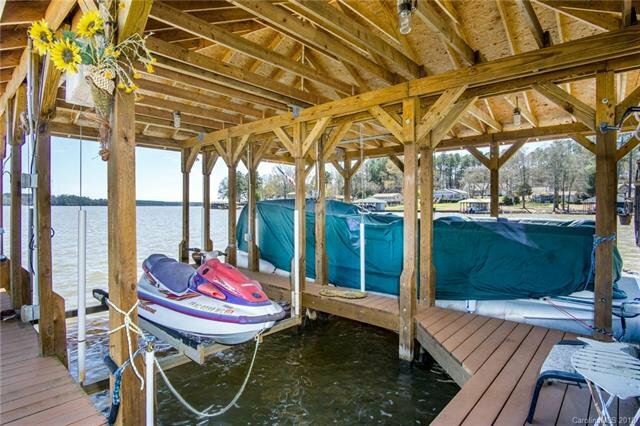 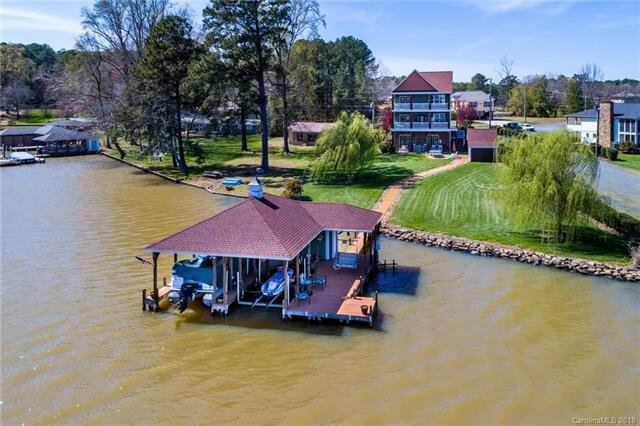 1200sqft boat dock with two lifts. 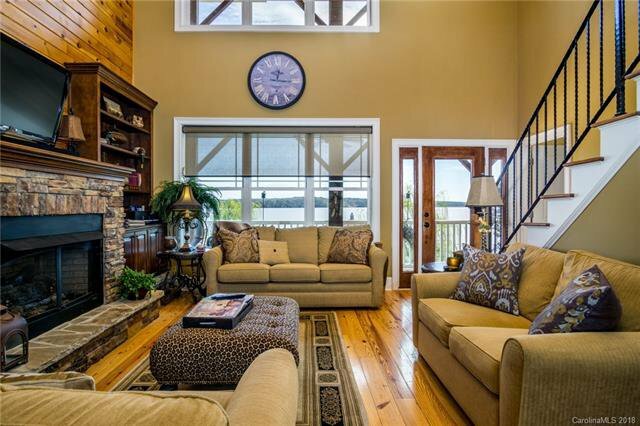 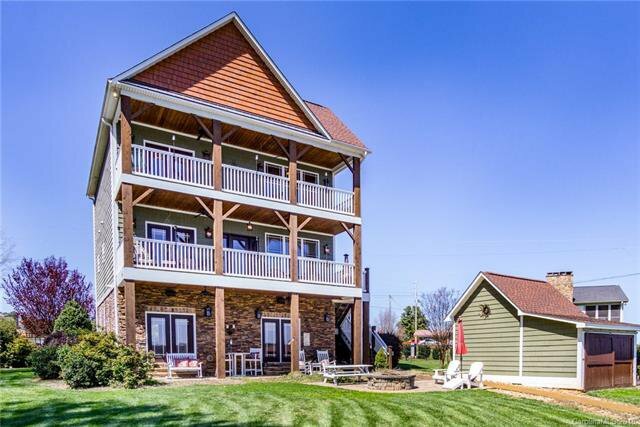 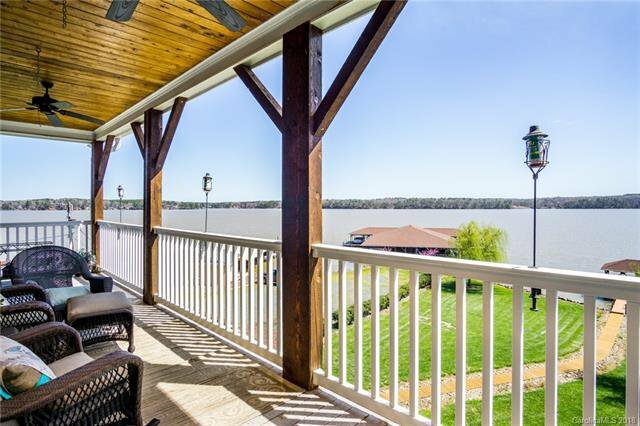 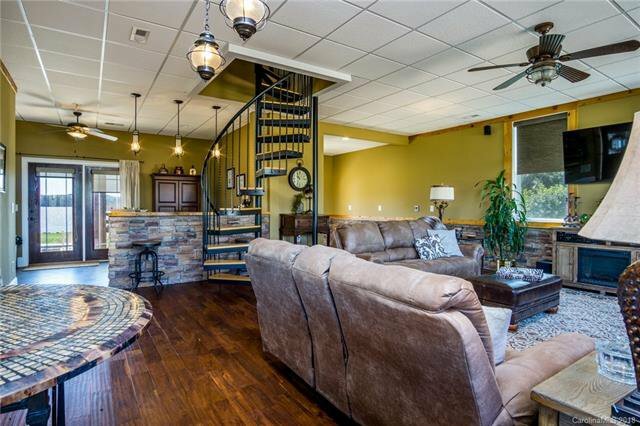 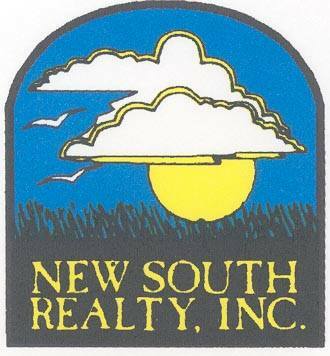 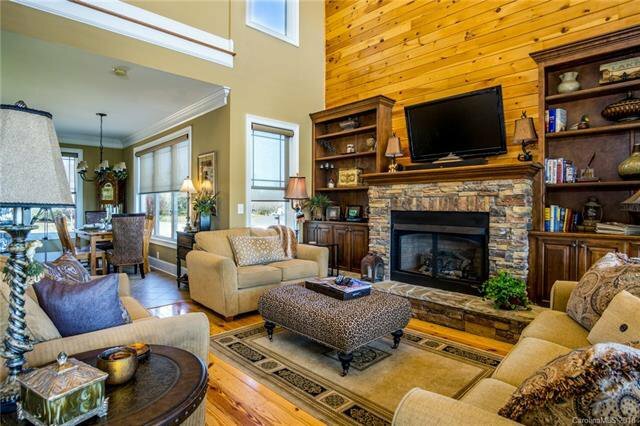 A great lake home with lots of outdoor living area in a great community. 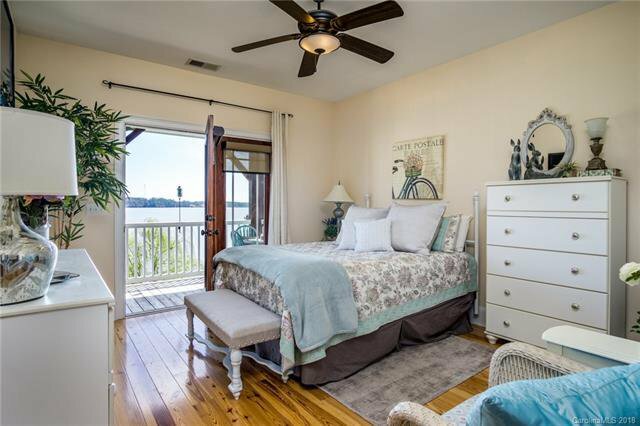 Listing courtesy of Pier View Properties.